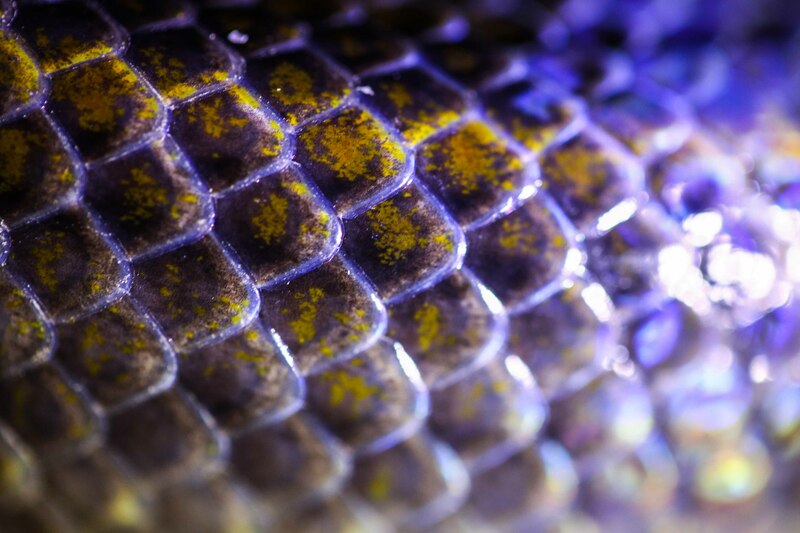 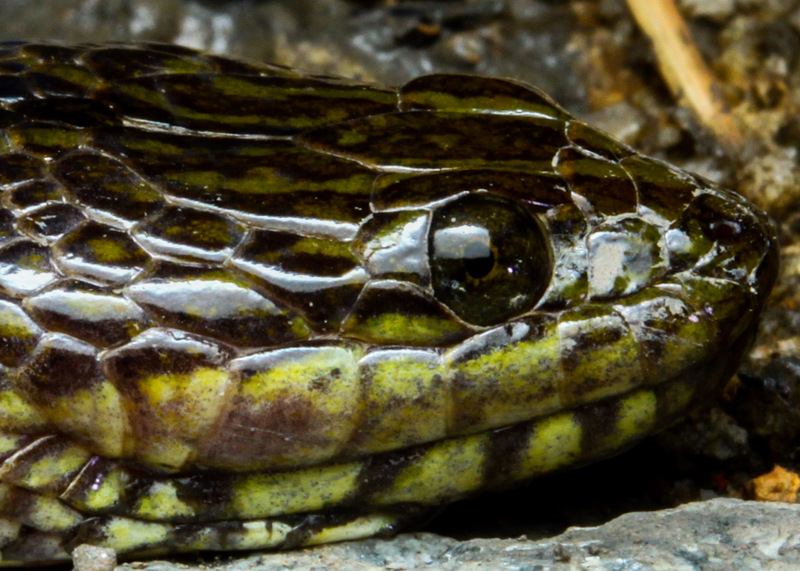 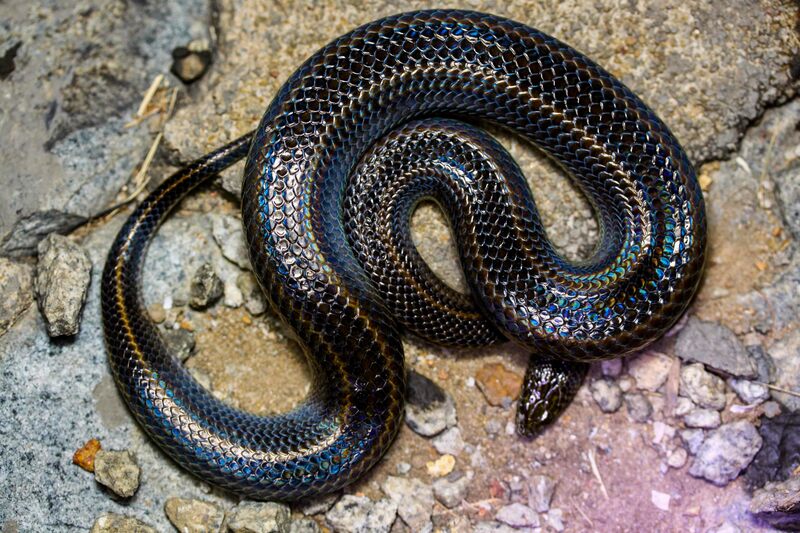 I’d shot some pictures of the Rainbow Water Snake that we found on the road in Neo Tiew a few days ago and was not very impressed with its coloration or rather its lack of coloration. 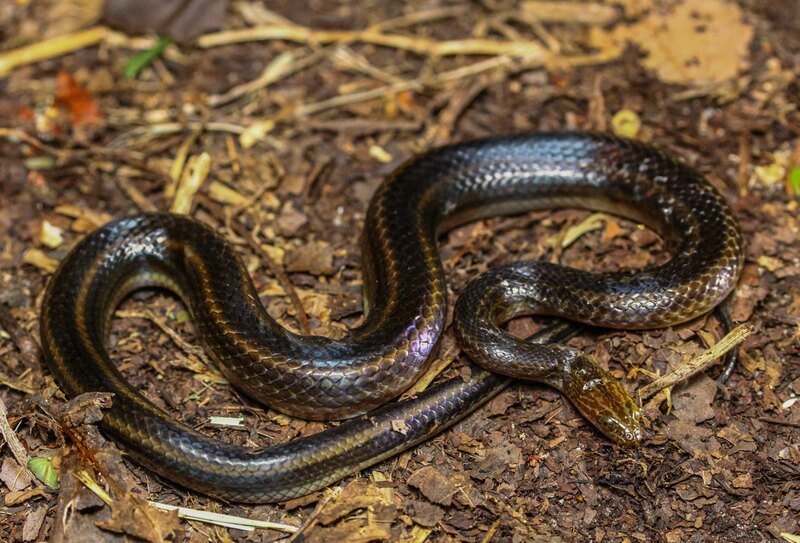 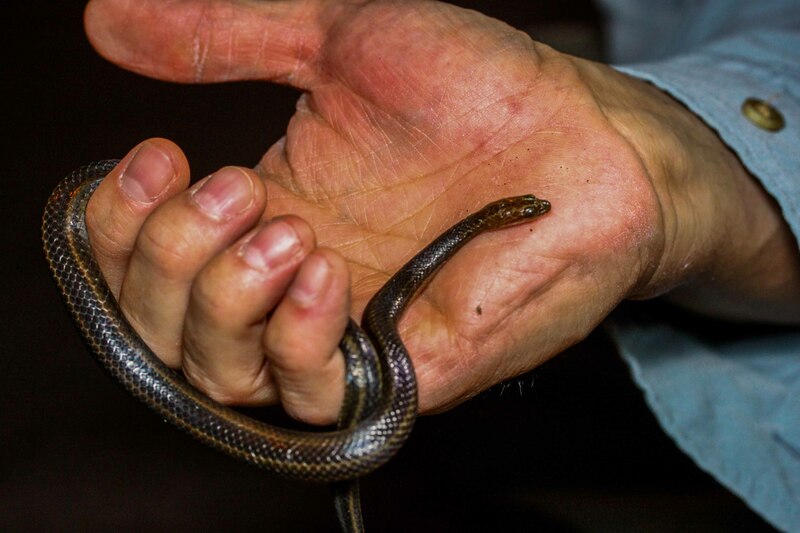 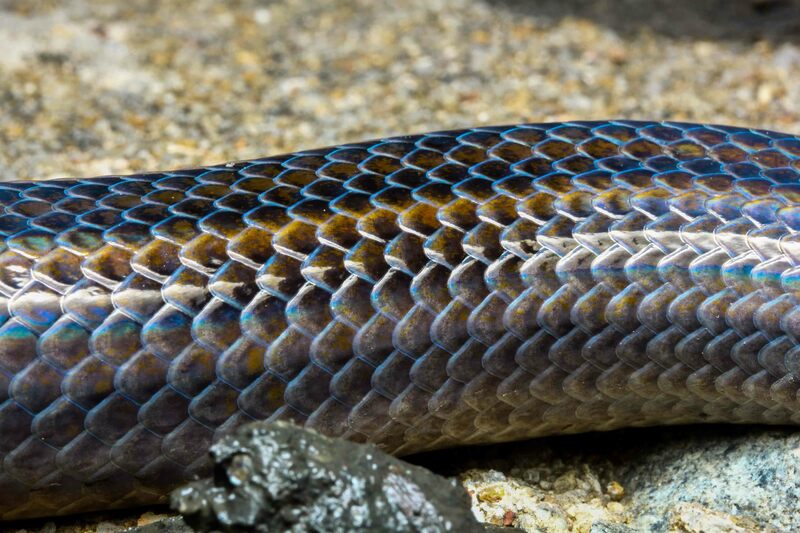 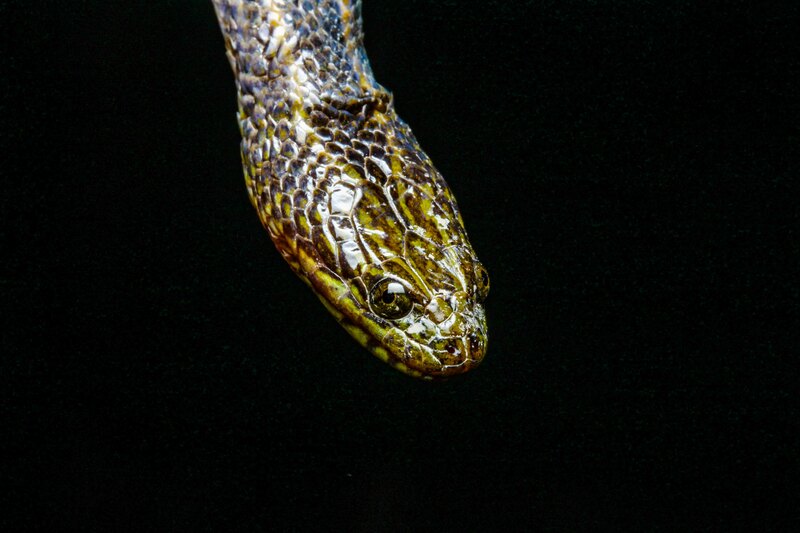 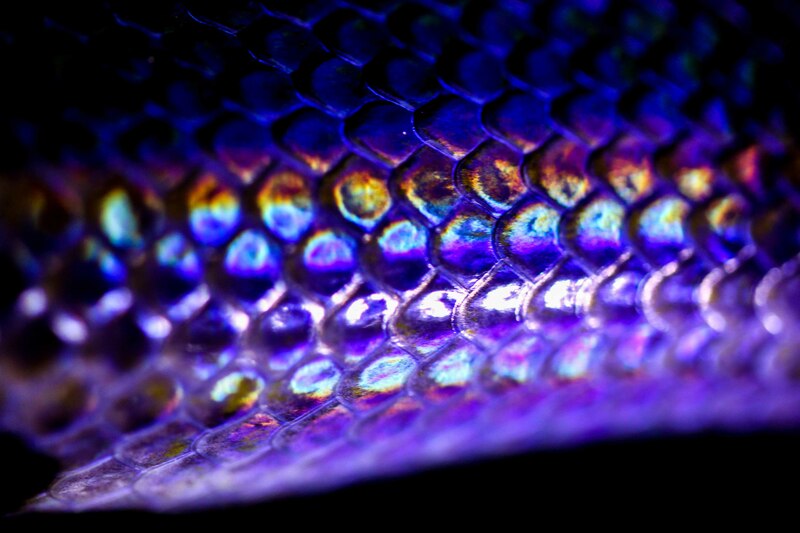 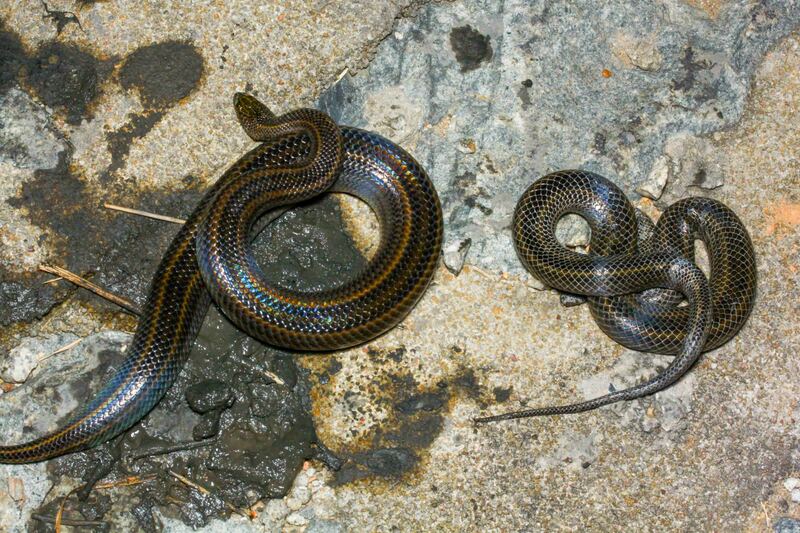 The first Rainbow water snake was a dull brownish fellow with stripes…I’d wondered how it ever got the name ‘rainbow’..it was anything but…. 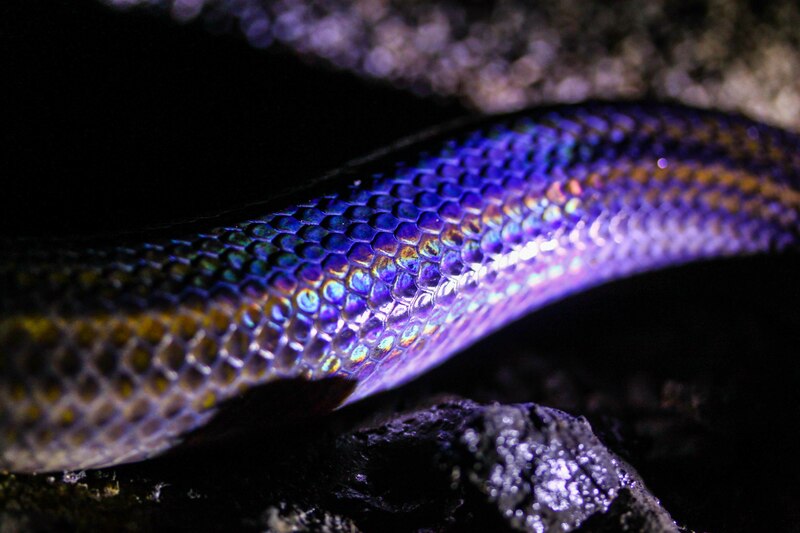 turning off the flash revealed the glorious rainbow colours! 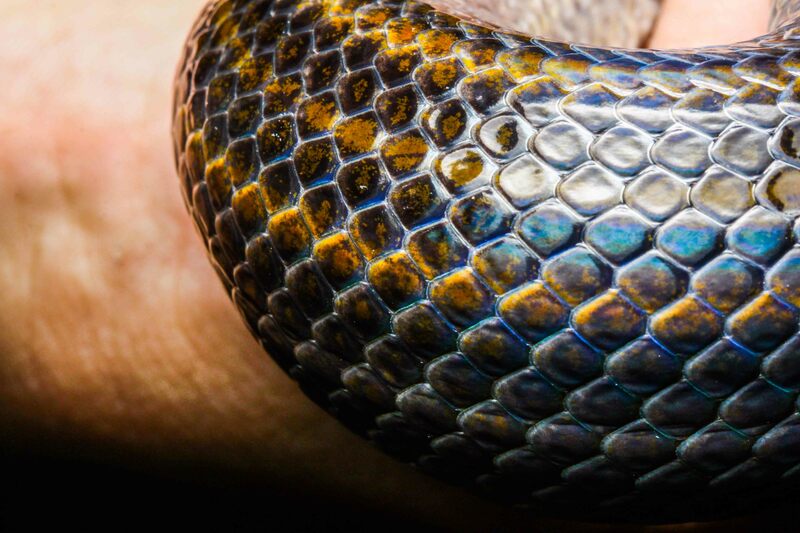 so the rainbow snake did live up to its name after all!